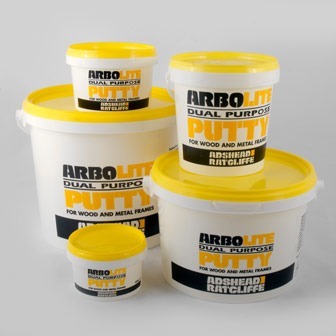 Arbokol 682 Pouring Grade is a Two-Part Epoxy Polysulphide Sealant, which should fully encapsulate the glass within an appropriate channel in accordance with the relevant British Standard. 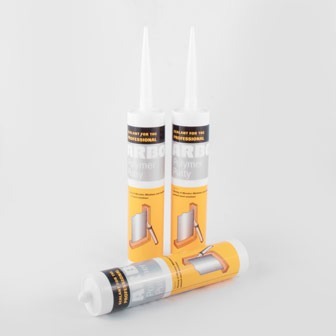 When the components are mixed together, it cures to form an extremely tough sealant with a small degree of movement accommodation. 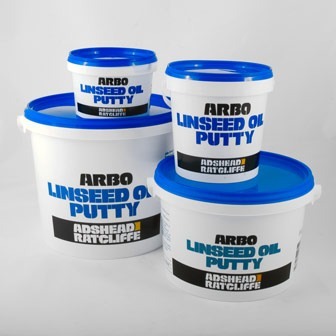 Arbokol 682 Pouring Grade has a self-levelling formulation for quick and ease of use. 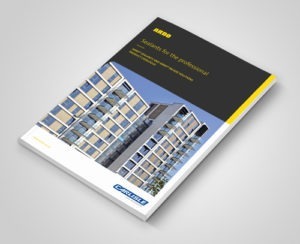 The product has good adhesion to glass, concrete, stone, metals and many other common building substrates. 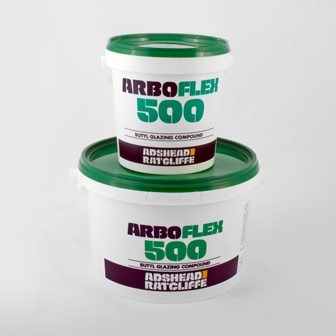 Arbokol 682 Gun Grade is a Two-Part Epoxy Polysulphide Sealant, which should fully encapsulate the glass within an appropriate channel in accordance with the relevant British Standard. When the components are mixed together, cures to form an extremely tough sealant with a small degree of movement accommodation. 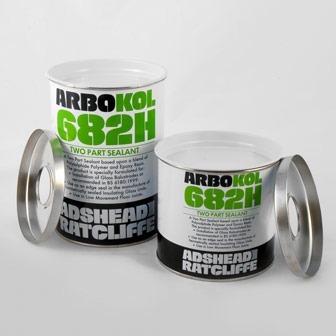 Arbokol 682 Gun Grade is a thixotropic formulation and is suitable for all types of installations of glass balustrade where a sealant is required.